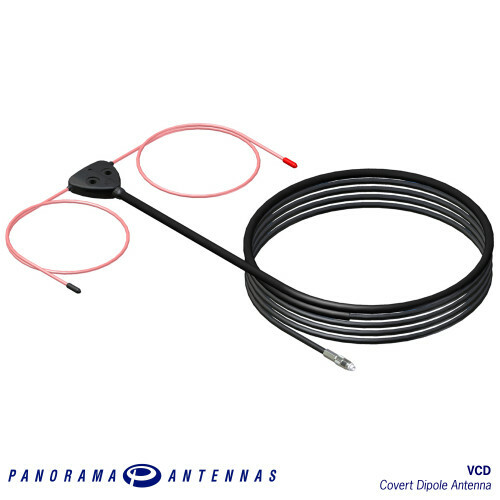 The Panorama VCD range is a covert dipole antenna which can be mounted to any plastic surface such as a vehicle bumper (fender) and is ideal for covert applications. The antenna is designed to be tuned on the vehicle or in the installation location. 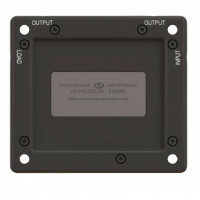 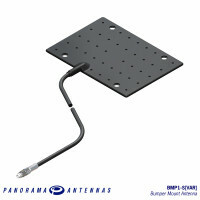 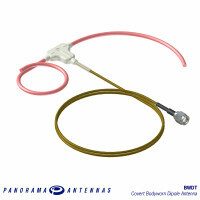 Two antennas can be used on a vehicle together with an HPDPD power divider to achieve more omni-directional coverage.